New York, La and Atlanta based talent agency. 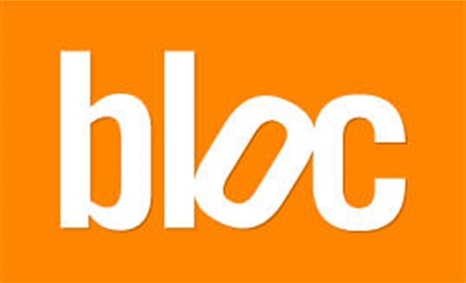 With sister offices in Los Angeles and Atlanta, Bloc specializes in all areas of the performing arts. bloc choreographers represent both the classic and contemporary in style and conception. They strive to shape their movement and creativity to evolve with the times.